What Is a Tourbillon and Why Is It Important? There are a lot of watch terms out there that may be tricky, but one that shouldn’t be is tourbillon. The tourbillion is the “brain” of the watch that uses a balance wheel that completes a rotation every 60 seconds, moving the second hand of the watch as it spins. Mechanical watches was what is called an escapement to allow the number of oscillations to be counted based on the transfer of energy to the timekeeping element. In a tourbillon, escapements are housed in a rotating cage that is constantly moving. 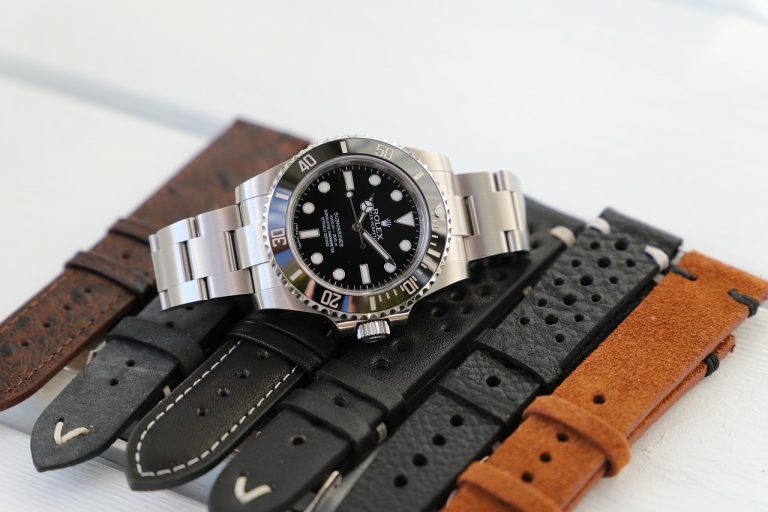 This means that the watch is impervious to gravitational pull that would otherwise affect time keeping ability of standard mechanical watches. Inside mechanical watches are two primary elements that keep watches ticking – the escapement and the balance wheel. As mentioned above, the escapement is the primary element that makes timekeeping possible and is the device that transfers energy to the watches timekeeping mechanisms in a manner that can be counted [timed]. The other element is the balance wheel, which was originally designed to replace the gravity-controlled pendulum that was in traditional grandfather clocks. These two elements also suffer from the slowing of gravity in a pocket watch. In 1775, Abraham-Louis Breguet came up with a simple, yet incredibly mechanically complicated idea to counter act the slowing effects gravity has on pocket watches. His idea was to enclose the balance wheel and escapement in a constantly rotating cage. By doing this, the affect of gravity would be averaged out and not have an impact on the watches timekeeping ability. What this required was making a freely rotating wheel cage that moved the escapement and balance wheel consistently while relying the very aspect of the watch it was meant to assist. Despite the enormous complexities, Breguet was able to patent the tourbillon in 1801. The original design of Breguet’s tourbillon has changed very little to this day. Modern watch makers have used its concept to make flying tourbillon, also known as multi-axis tourbillions. These new tourbillons are designed to cancel out the effects of gravity no matter what position the watch is in. Be prepared to pay for this technology on your wrist, as most tourbillons are over $100,000 and many multi-axis tourbillons retail for north of $350,000. The tourbillon complication was originally developed for use in pocket watches. 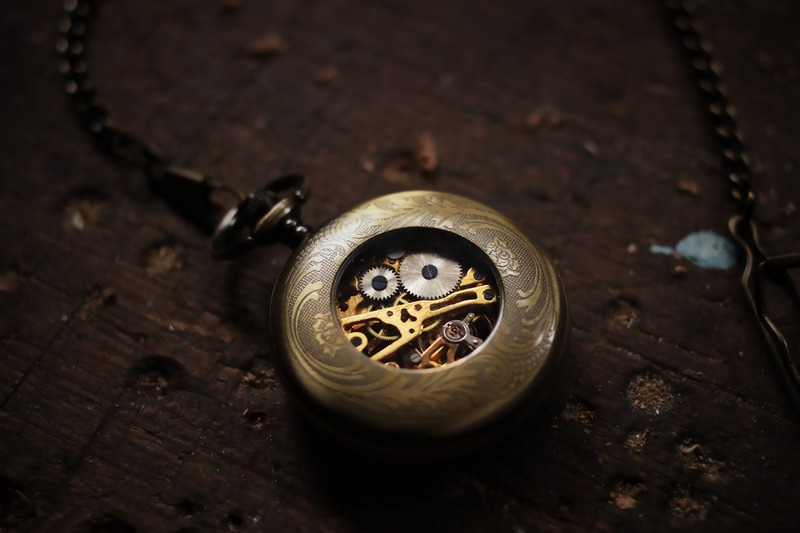 Pocket watches were much more prone to slowing issues due to gravity. 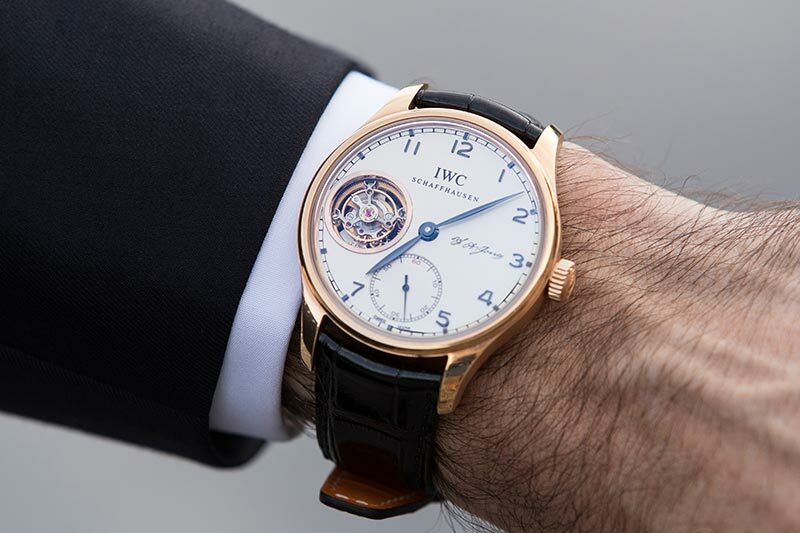 The tourbillon complication solved the issue for pocket watches and was quickly adapted to wristwatches. 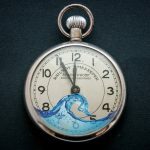 Ironically, wristwatches are not as susceptible to the issues with pocket watches because wristwatches are constantly moving around as the owner goes about his/her day. While the technology may be overkill, it is really awesome to look at. Because the tourbillon is constantly moving, it makes the watch look more alive. Pair this fascinating movement with the staggering price tag and you have yourself a very elegant conversation piece on your wrist. Watch makers continue to use the tourbillon as a way to demonstrate their watch making abilities. At the 2018 Baselworld watch tradeshow, some of the most complex tourbillons to date were revealed. Most notably, the Jacob Twin Turbo Furious that features a double triple axis tourbillon. Made of no fewer than 832 parts, including 72 jewels, the Jacob Twin Turbo Furious is truly a spectacle. The pair of triple axis tourbillons is meant to compensate the negative effect of gravity on the regulatory organ in all positions. The connection between the twin tourbillons is to stabilize the entire system by having one compensate for the other. Watching these two tourbillions spin around their 3D rotation in a fast, jerky movement is nothing short of amazing. With a price tag of just over a half million US dollars, the ‘Furious’ has set a new bar for what a tourbillon watch can do. Purchasing a tourbillon watch is something that not many people ever do in a lifetime. The restrictive price tag for a true tourbillon denies access to many to this exclusive club. It is important to not get fooled into thinking you are getting a great deal on a tourbillon. When a watch dealer shows you something that looks like a tourbillon, but is under $10,000? Nope. There are many ‘open heart’ style watches, which mimic the look of a tourbillon, but do not actually contain the sophisticated movement. 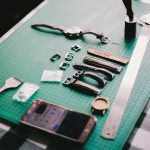 Expect to pay some big bucks for your tourbillon and get it through a reputable dealer like Watchshopping.com or TheWatchCompany.com. Make sure yours is authentic as there are many knockoffs out there!